This isn’t actually what I thought it was going to be when I opened the page. 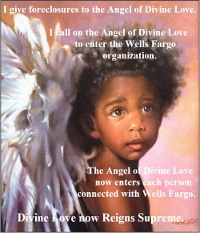 I had wondered if I’d really scanned all of the pages of Wells Fargo’s answers to my Qualified Written Request…. it would be huge work to do that. And, it looks like I didn’t. 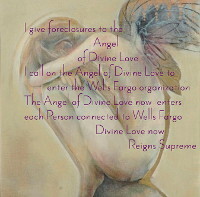 The only answer that seemed useful was that FNMA owns my mortgage. 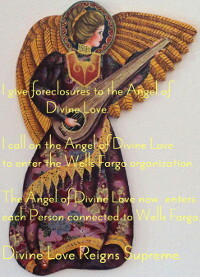 Wells Fargo said they wouldn’t answer my QWR because the loan is in “active litigation”. 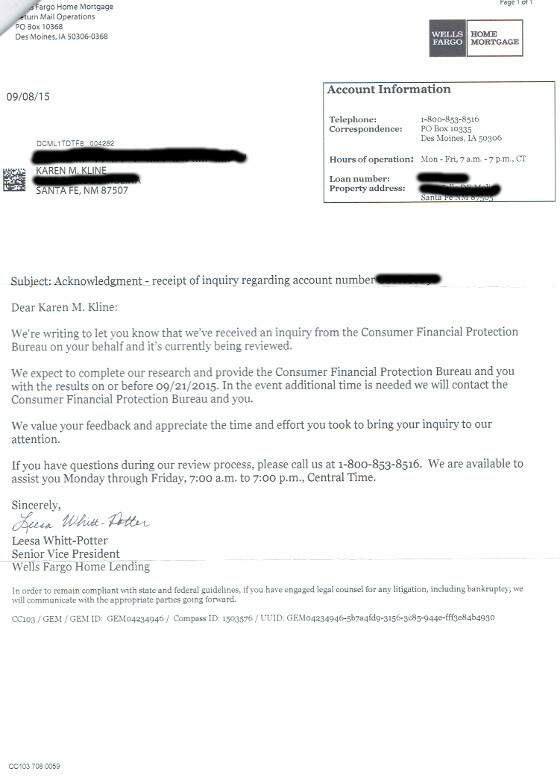 But then they received a copy of my QWR from the Consumer Financial Protection Bureau, and they changed their tune. 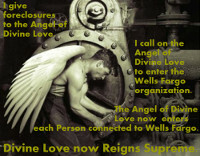 The Wells Fargo letters are below. 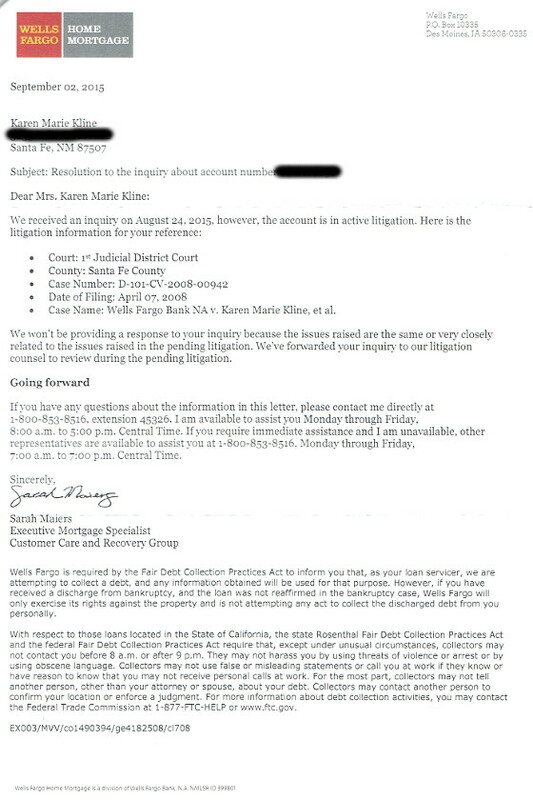 Consumer Financial Protection Bureau Letters ~ View Letters.